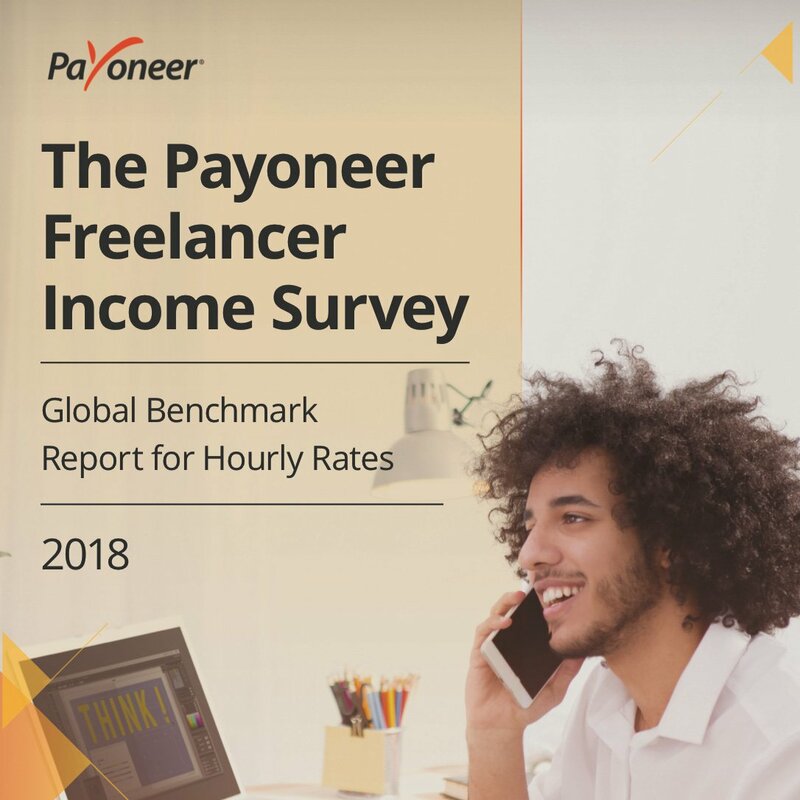 Payoneer surveyed over 21,000 freelancers from 170 countries about their education, background, earnings and more. Download the report from Payoneer here. In the field of IT & Programming, the average hourly rate is $21 and Game programming has the highest average hourly rate of $24 followed by developers at $23. 44% of the freelancers work 30 to 50 hours per week. 64% of freelancers work more than 30 hours per week. IT & Programming freelancers work less than 40 hours per week. 17% of freelancers in IT & Programming spend 7 or more hours per week finding new clients. 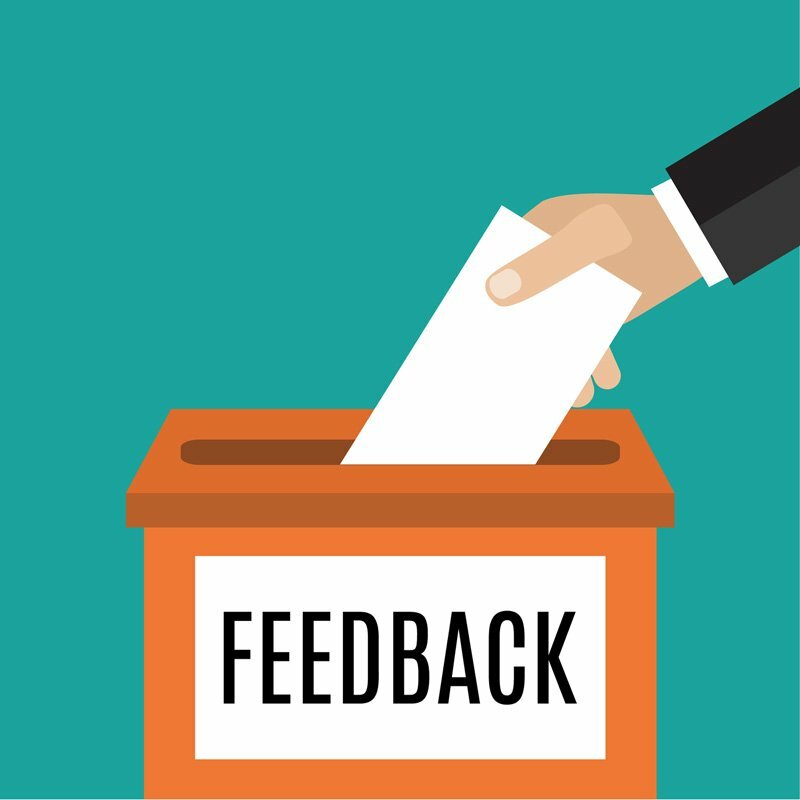 IT & Programming freelancer has the highest level of income satisfaction. Freelancers will like to make more money and want to have more ways to find client and work. Here is how to make more money without raising rates.